He doesn't look like Nick Smith any more. Is that you Chris Egan? 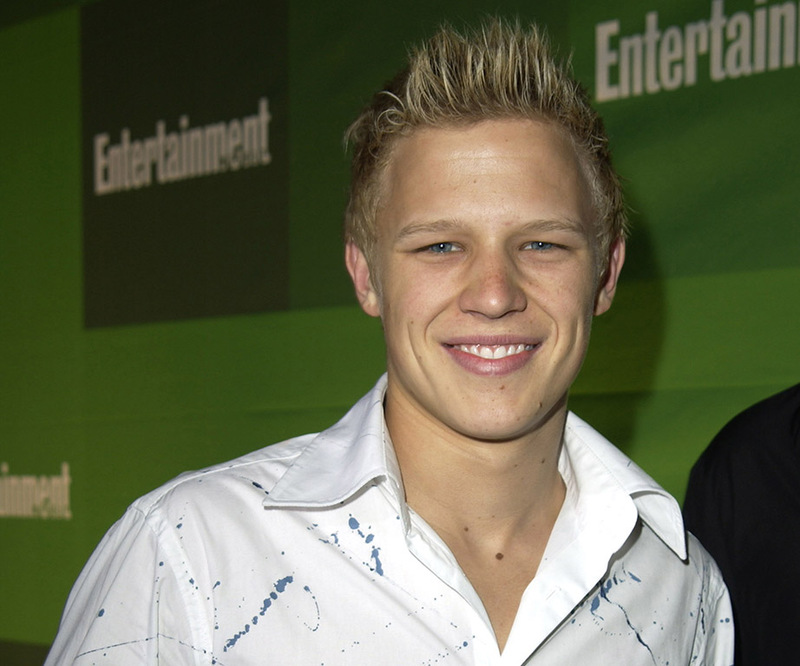 The former Home and Away star debuted a new look on Instagram for his latest film, and it's a far cry from his Summer Bay days when he starred as teenage heartthrob Nick Smith. Need a refresher? Check out how different he looks below! Chris starred as Nick Smith on Home and Away for three years and left in 2003 to conquer Hollywood like many of his co-stars. Since then, he's appeared in blockbusters including Eragon and Letters to Juliet with Amanda Seyfried and had a lead role in apocalyptic fantasy series, Dominion. 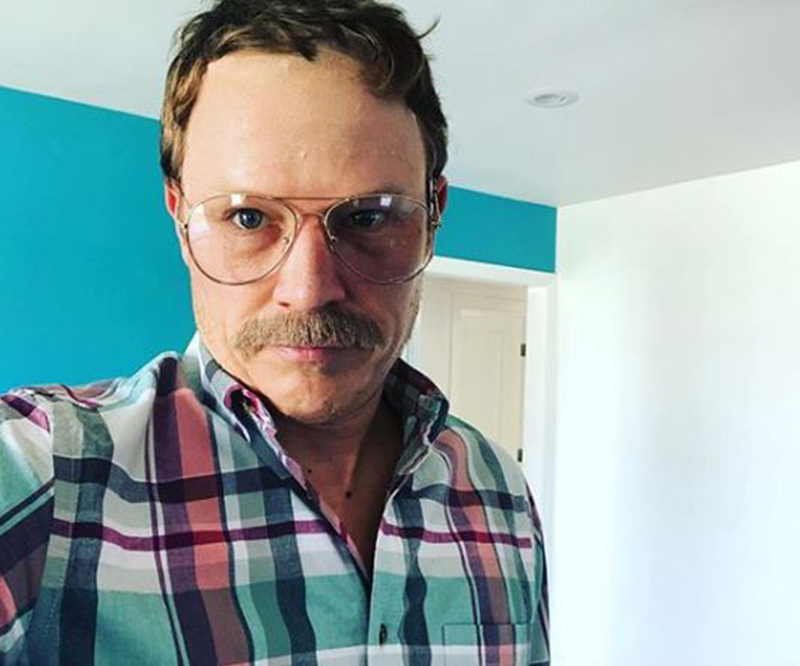 While we don't know much about his next project, for which he's grown the mo, the 32 year-old actor gave us a sneak preview on Instagram. "Thanks alhambra for letting us storm your streets for a few days," he captioned his photo that features him posing with director Wei-Ling Chang and actor David Huynh. The name of the project is Cult according to the clapperboard, and with that facial hair, it sounds about right. Take us back to the Home and Away days!